Your outdoor area buzzing with happy customers dining in comfort. Block the wind and rain! You control the environment – no matter what’s going on outside. 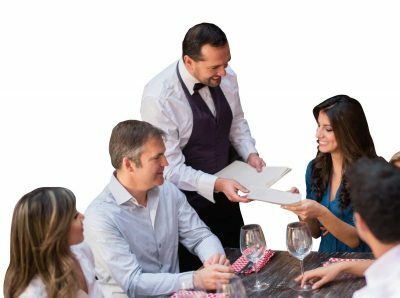 Extend your customer capacity and pocket more money with extra table orders. Provide a comfortable stylish atmosphere. Sleek design lets the view and architecture stand out. Block street noise and retain heat in cold weather. So versatile. Suitable for a wide range of properties. Built with care and meticulous craftsmanship so you to get years of use. The world’s best clear fabric – premium Japanese 1.00mm triple ply. Long life UV stabilised with high clarity and excellent transparency. Supple fabric, resistant to browning, shrinkage and cracking (common in cheaper fabrics). Smooth easy clean bottom panel. Welded not stitched for a strong smooth finish. Flush mounted easy clean ground connections – no trip hazard. Manual roller system with heavy duty gearbox. Replacement parts and servicing available. Remote controlled electronic roller system now available. Eliminate time consuming manual roll up. Quick installation with minimum business interference. Colour fabrics available for privacy and shading options.